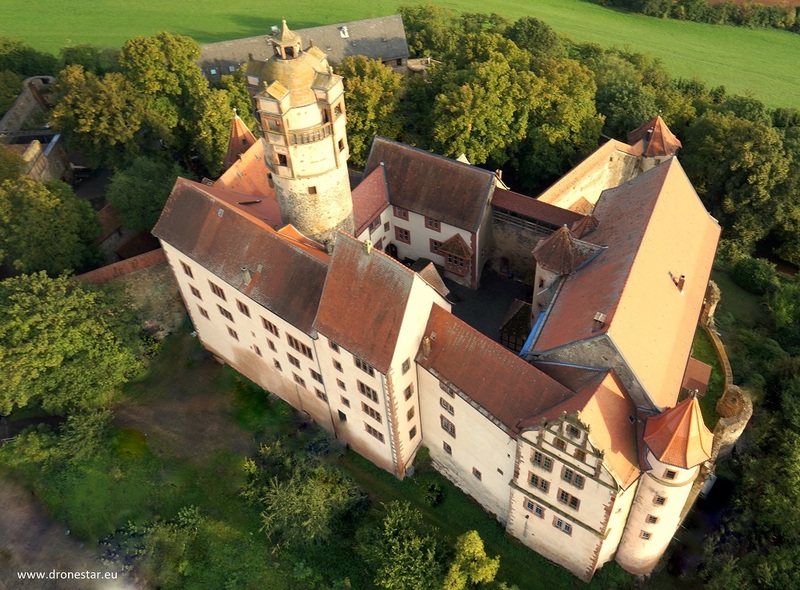 The 13th century hilltop castle proudly sits on a basalt spur between Vogelsberg and Wetterau above Altwiedermus, a district of the municipality of Ronneburg. The good state of preservation makes it a popular destination for excursions in the Rhine-Main region. On a clear day you can see the Frankfurt skyline from the keep. Inside the castle complex, the museum with its historical exhibits offers a fascinating insight into the rather burdensome life of the castle inhabitants in the Middle Ages, ranging from the kitchen to the torture chamber. 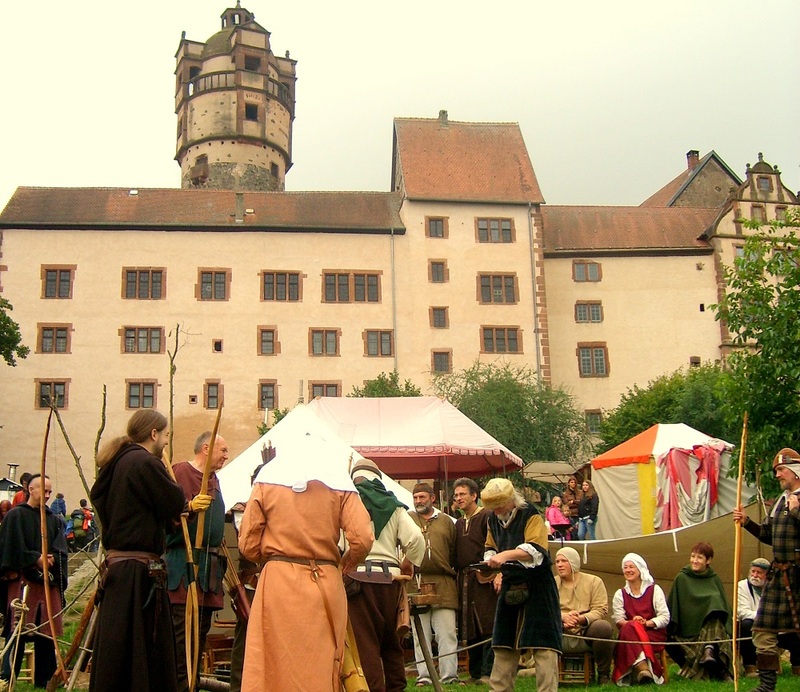 The age comes alive at many events - the Whitsun tournament with knight games, the historic Christmas market or during Walpurgis Night. The castle restaurant with its gastronomic offers and the bird of prey observatory present the perfect finishing touch to a tour of the castle. 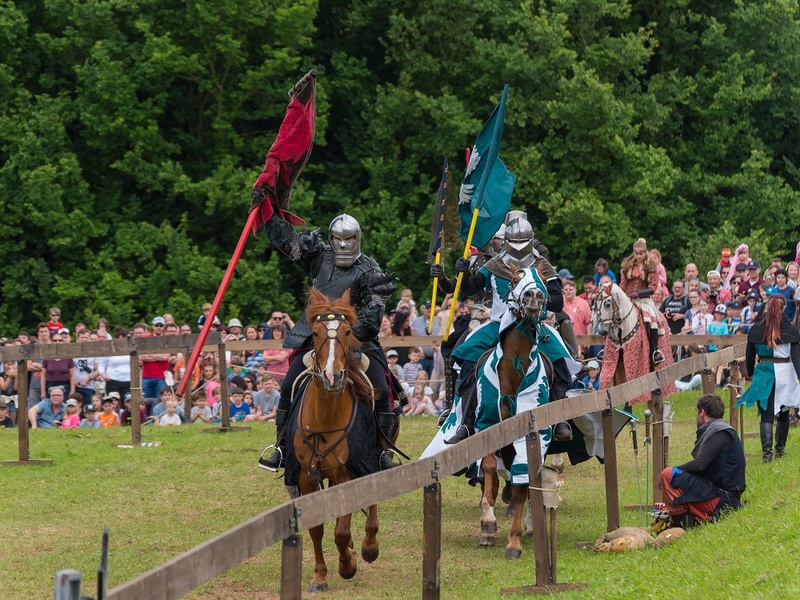 Explore the castle during an entertaining guided tour with the lovely Castle Lady or Lord, following with a subsequent weapon presentation and an archery session.